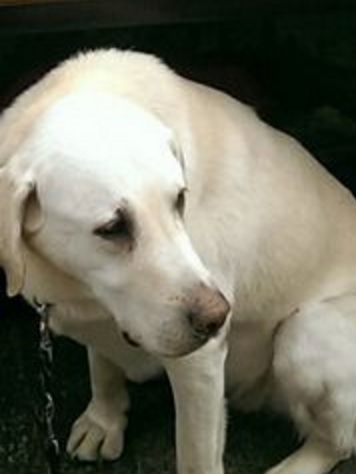 Facebook is being credited with helping to reunite a blind man from Vancouver, Washington with his missing guide dog. 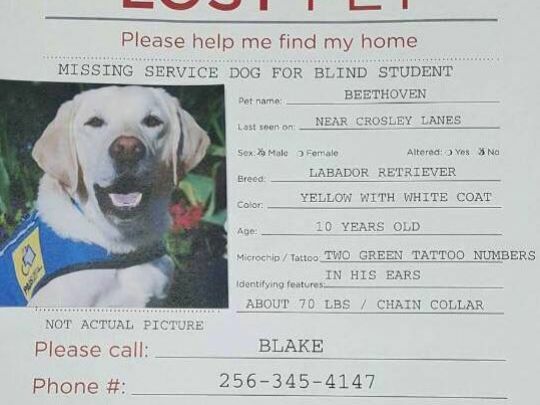 Facebook users are being credited with assisting a blind man from Vancouver, Washington find his dog. Through the use of social media, and the tireless work of a community, the dog that helped 28-year-old Bake Hardin make life a little more manageable is home where he belongs. 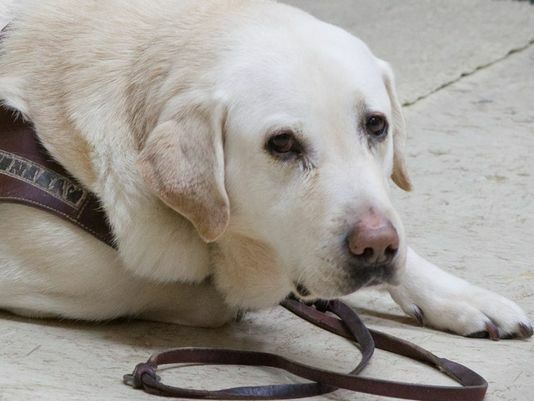 Beethoven, Hardin’s guide dog, had gone missing, leaving Hardin in a panic to find him. Apparently, Beethoven decided to take himself for a walk, an d didn’t wander that far off. He was found by a local family around 2 am, Monday. The dog was sitting on the front porch of their home, and there wasn’t much identification on him, as Hardin had just ordered the new ID tags for Beethoven, but has not received them as of yet. They took him in, and a little bit later became aware of a Facebook story going around the neighborhood about a missing dog. 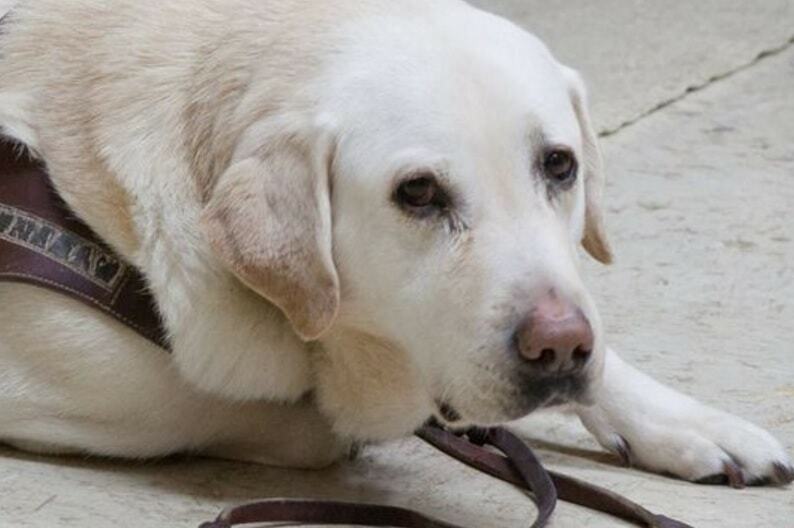 The post on the popular social media website said a blind man was missing his service dog. It was imperative that he get Beethoven back, as he help him out with day to day things. The family got a hold of Hardin, and invited him to come and get his dog back. Monday afternoon, Hardin and Beethoven were reunited, and Hardin is very relieved that nothing really bad happened. Aside from the usual dangers that come with a dog wandering free, being a highly trained service dog can often make them a target for theft. Training a service/guide dog is no cheap effort. Hardin recently moved to Vancouver to attend the School of Piano Technology for the Blind. He is learning to tune pianos for a living, and Beethoven makes sure he gets to class safely. Right on brother people are still good. This is where I live! I was following this story. Good news from community involvement! Blessings to all. God is good Amen. Micro chipping, dog tags, and a vest are all good ideas for immediate identification. Also trying to find owners of missing animals is very responsible. Thanks to all who helped them reunite.